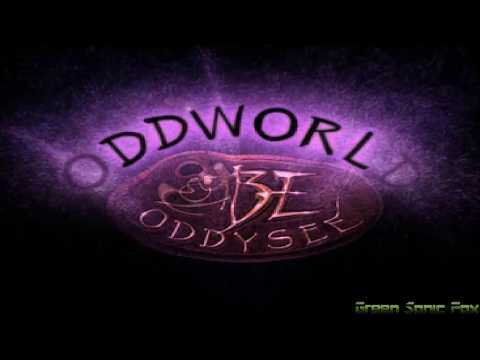 OverviewOddworld: Abe's Oddysee is the first game in the Oddworld series. It puts you in the role of Abe, a Mudokon slave that sets out on a quest to free his enslaved race and restore the lost land. Now you can add videos, screenshots, or other images (cover scans, disc scans, etc.) for Oddworld - Abe's Oddysee (Demo) (E) to Emuparadise. Do it now!